Asian Man Standing With Arms Raised Outdoors. Concept About Freedom,.. Stock Photo, Picture And Royalty Free Image. Image 31164671. 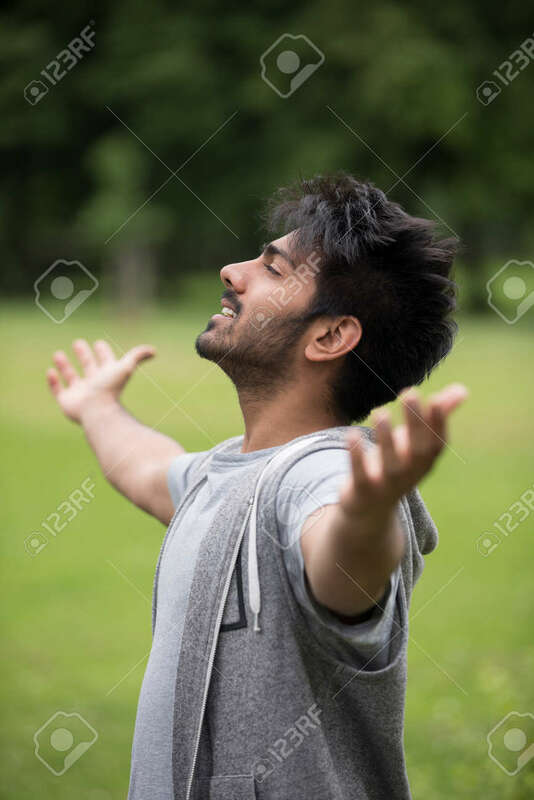 Stock Photo - Asian man standing with arms raised outdoors. Concept about freedom, faith and celebration. Asian man standing with arms raised outdoors. Concept about freedom, faith and celebration.